In Episode 8 of ‘Watch & Know Before You Grow’ we are looking at Mills Nutrients. Exclusively available in Alaska at Southside Garden Supply. This is the first of a two part series about Mills. Mills a very affordable way to provide your plants with with complete nutrition. This bio-mineral formula which is both synthetic and organic at the same time will provide you with high yields, and great quality cannabis! 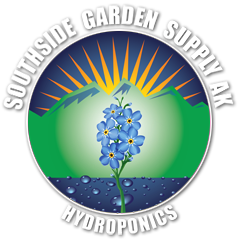 You can buy Mills at any of the three locations of Southside Garden Supply in Anchorage, Alaska or online at www.sgsak.com .